IGN has uploaded some new direct feed footage of the Super Mario Run demo to YouTube. You can watch the footage below. If you visit the Apple Store today, you’ll be able to try out a new demo for Super Mario Run. Off-screen footage of it can be seen below. 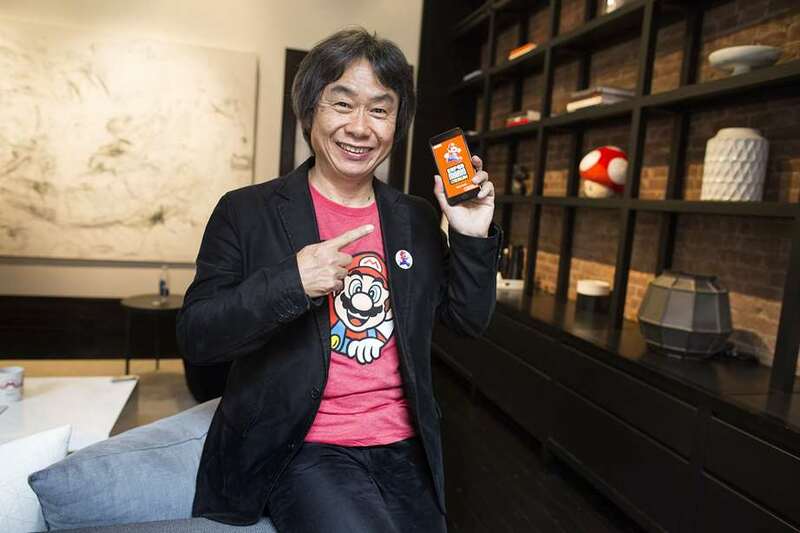 “When we first started talking about bringing Nintendo games and Mario to iPhone, we talked a lot about what we would do from a monetization standpoint and debated this even with Mr. Iwata back in those days (Satoru Iwata was CEO of Nintendo until his death in 2015). Certainly there are a lot of different ways that you can monetize a game. In Japan there’s a mechanic that’s referred to as “gacha,” where you keep spending small amounts for a raffle or lottery to get rare items. There are other ways that you can charge people repeatedly to get money. And there are games that rely on a very small number of people who pay a lot of money and the rest of the players play for free. 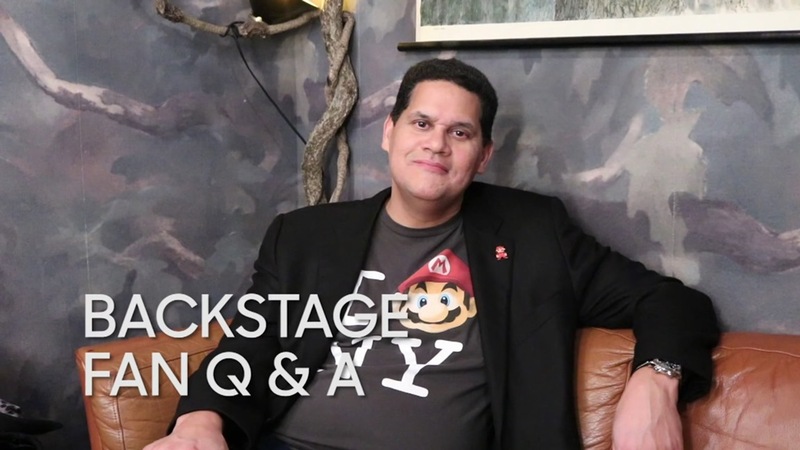 CNET is another publication to have put up an interview with Nintendo of America president Reggie Fils-Aime. 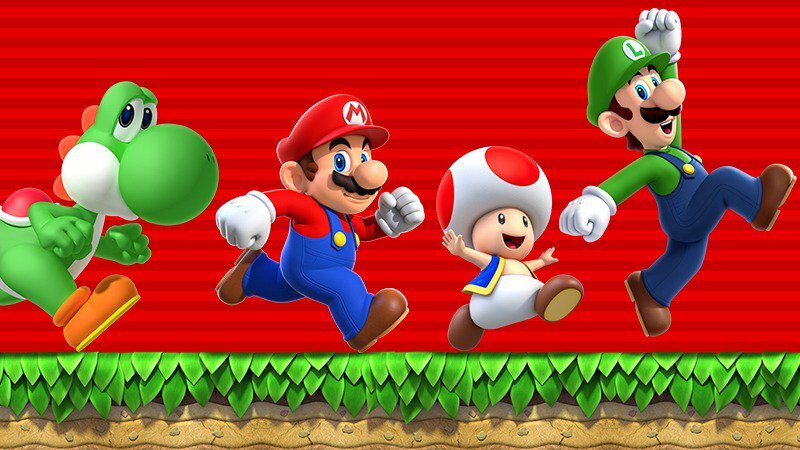 Just as we’ve seen with these discussions, much of it is about Nintendo on mobile and Super Mario Run. Reggie confirmed that the mobile game won’t be on Switch, but won’t rule out Apple TV. On the other hand, NES games won’t be coming to smartphones. You can read up on a roundup of Reggie’s comments below. Be sure to view CNET’s article CNET“>here as well. 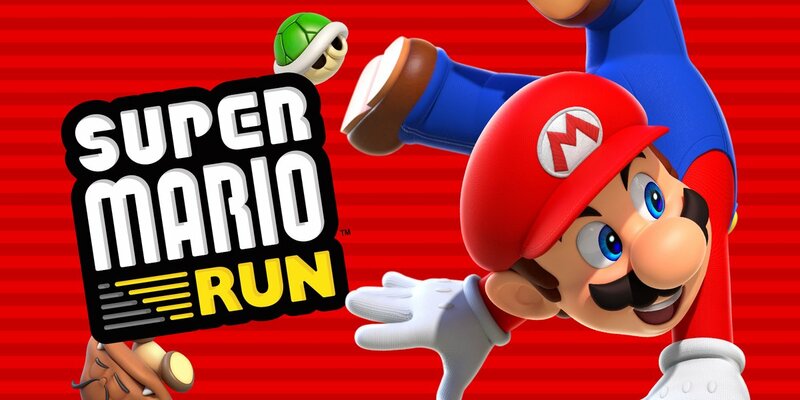 Super Mario Run was partially inspired by speedrunners, according to Shigeru Miyamoto. 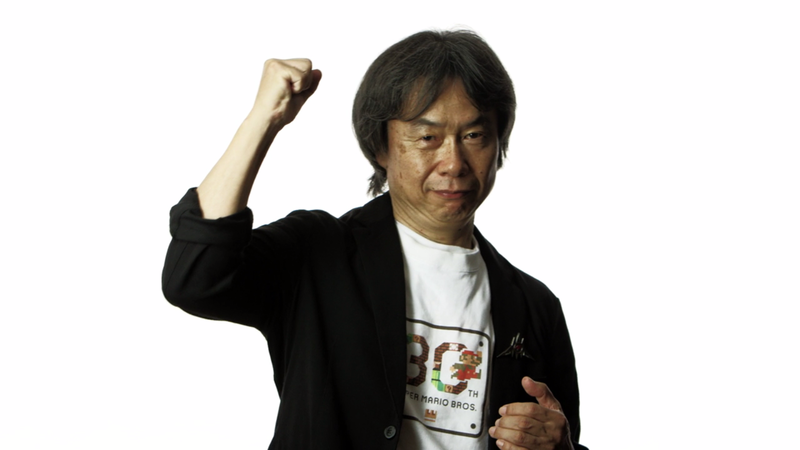 Miyamoto shared that noteworthy nugget of information with BuzzFeed. Nintendo of America president Reggie Fils-Aime took on some questions from fans that ties into his appearance on The Tonight Show. He commented on Super Mario Run, his favorite Mario title, and more. Hear Reggie’s full responses below. Over at Famitsu, two more off-screen videos showing more Super Mario Run gameplay are available. View them below. 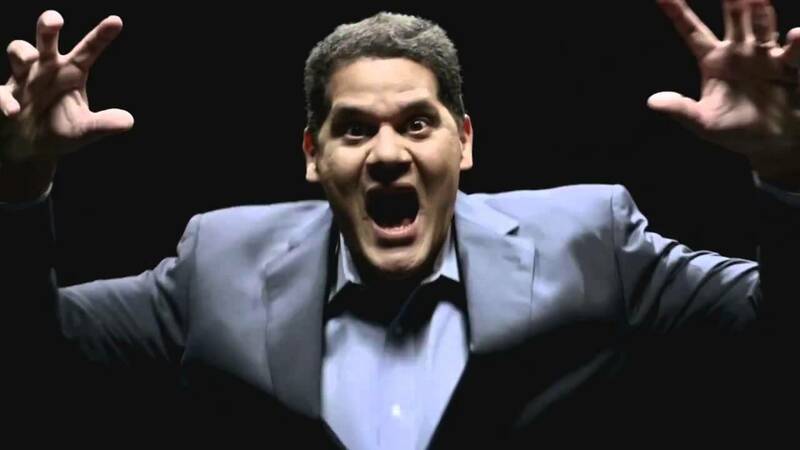 Engadget published a few new quotes from Nintendo of America president Reggie Fils-Aime. 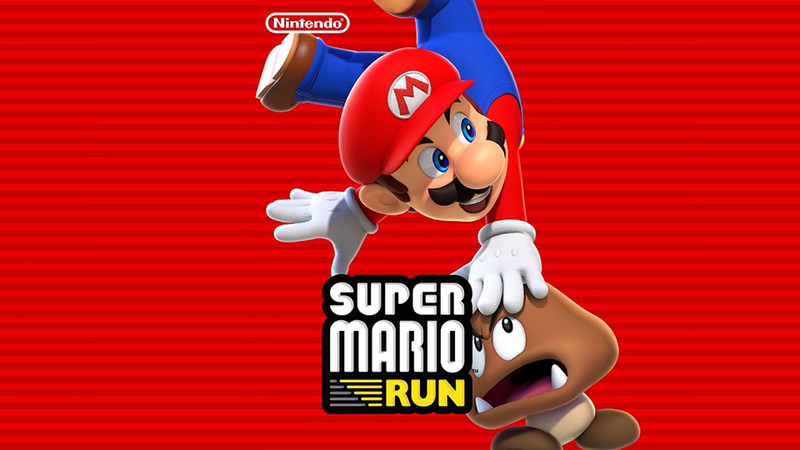 With Super Mario Run taking the spotlight this month, the discussion focused on mobile. 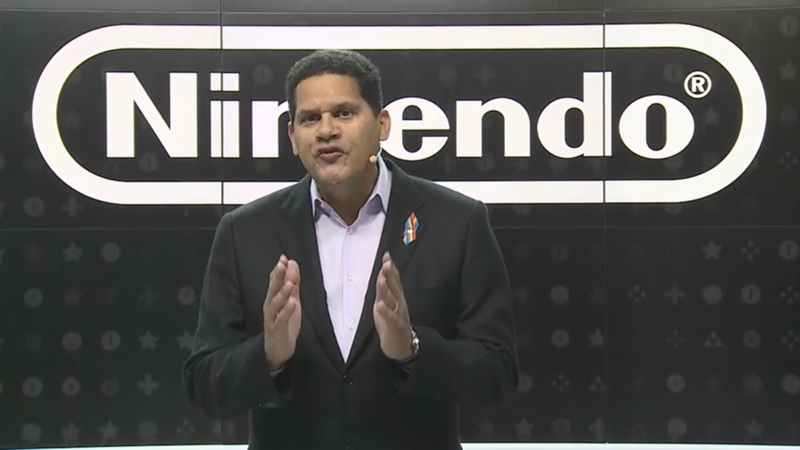 Reggie spoke about Satoru Iwata’s comments from 2011 and how Nintendo’s stance on mobile has changed since then. He also talked about how Pokemon GO has given 3DS a big boost and spoke about how Switch won’t be negatively impacted. Head past the break for Reggie’s comments. Read Engadget’s full piece here. 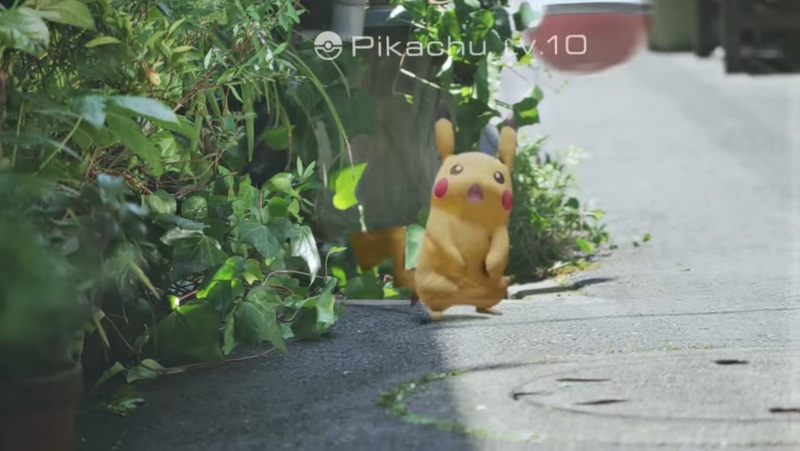 Pokemon GO has managed to make the list as one of Facebook’s most discussed topics this year. It came in third, beating out popular events and people like the Olympics, Super Bowl, and Muhammad Alie. The list above is based on data between January 1 and November 27. 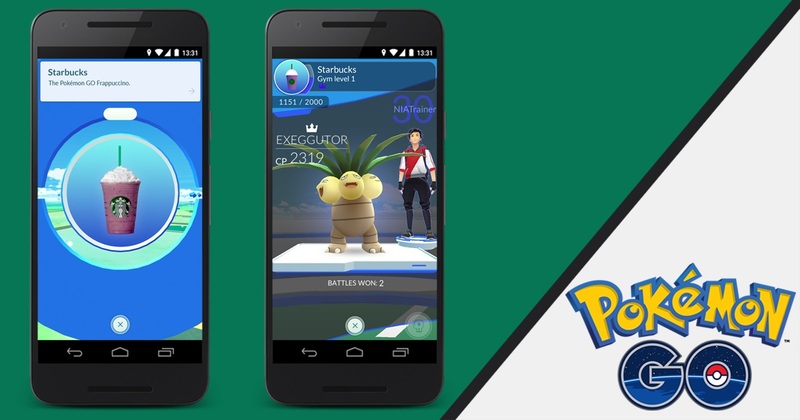 Pokemon GO’s partnership with Starbucks is now official. A post on the official website shares details about what’s ins tore. First, 7,800 Starbucks stores in the United States will become PokeStops and Gyms later today. On top of that, Starbucks is making the special-edition Pokémon GO Frappuccino.